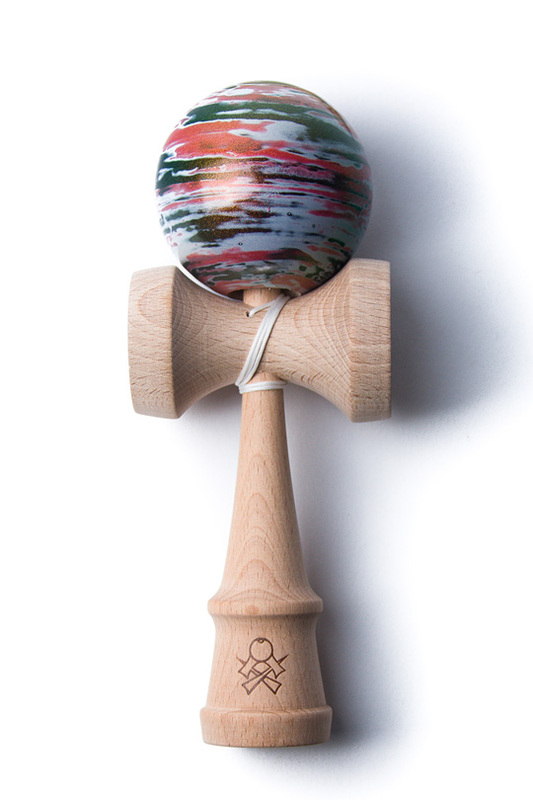 Just like the standard Marble, the Chameleon Marble tama is paired with our new F3 ken and is coated with our high-gloss Pro Clear. These marbles are upgraded with a shimmering “chameleon” effect mid coat that shines and reflects a spectrum of colors when hit with light. Every F3 comes boxed with an instructional pamphlet, an extra string and bead, and stickers.